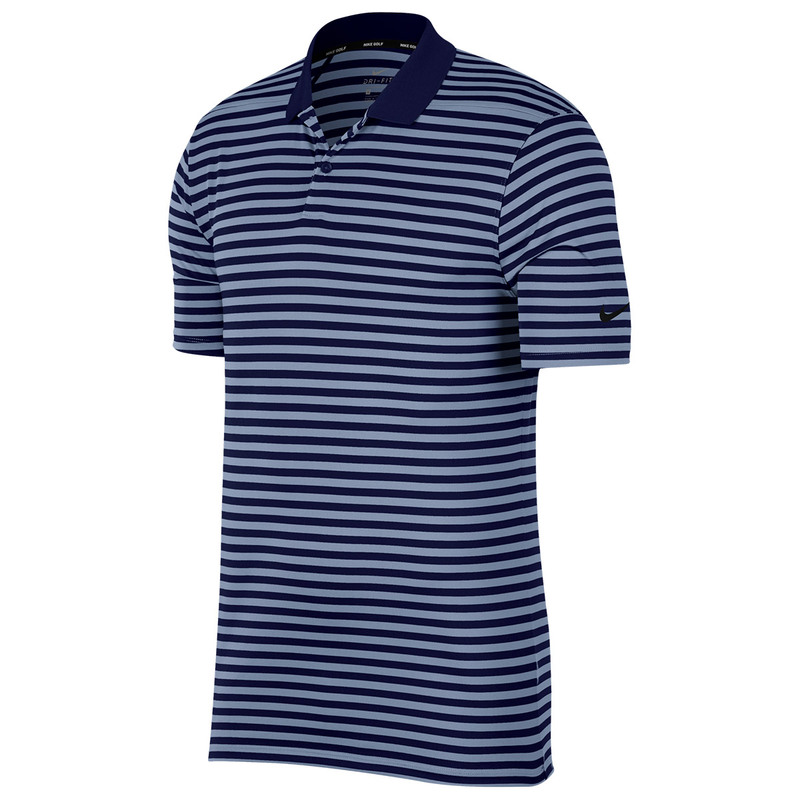 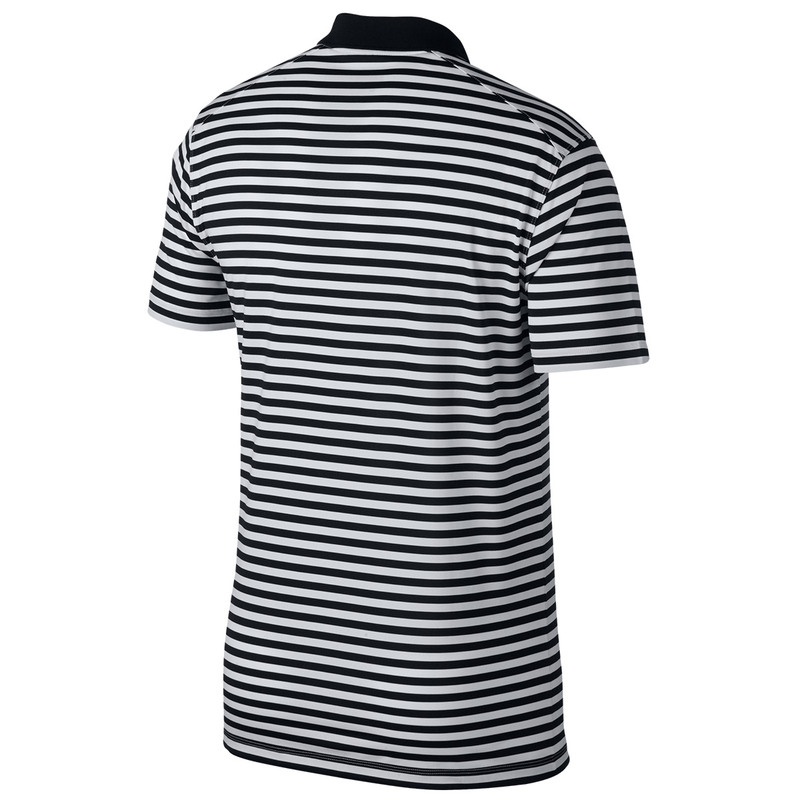 This all-over yarn dyed striped polo shirt has been designed with stretch fabric and rolled forward shoulder seams to assist in a better performance as you play golf. 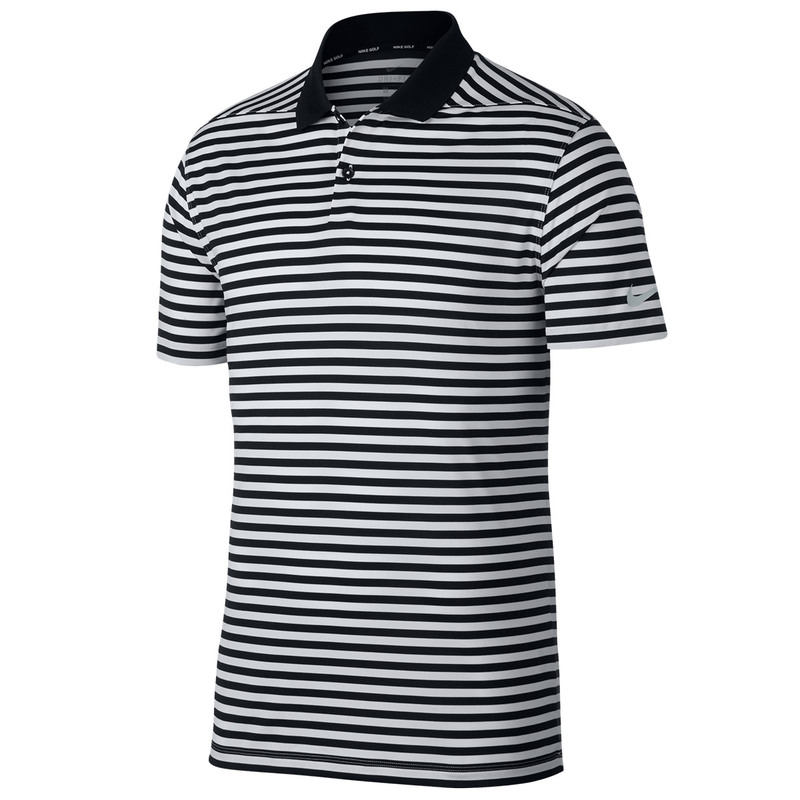 The shirt has Dr-FIT technology which wicks moisture away from the body to ensure you remain dry and less distracted during your game of golf. 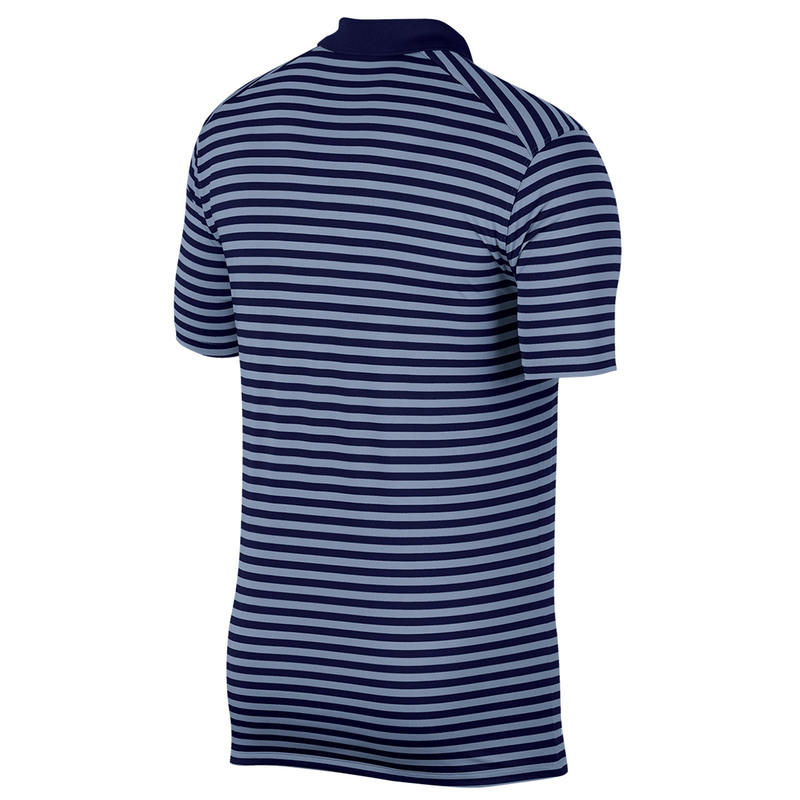 Other details include a 2-button placket and ribbed collar, and is highlighted with Swoosh branding on the left sleeve.